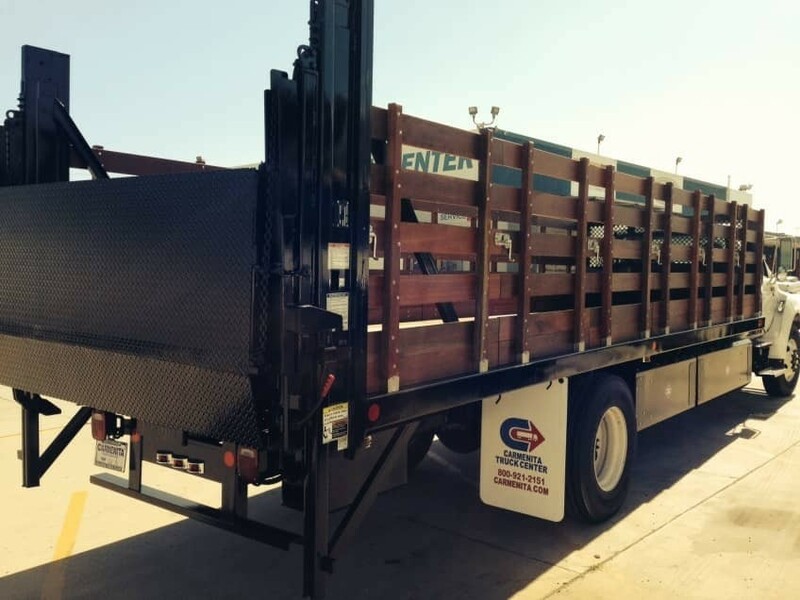 Carmenita Truck Center Is Your ONLY Stop For New, Custom, or Used Recycling and Waste Management Trucks! 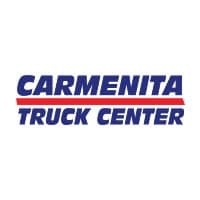 At Carmenita Truck Center we strive to build the right truck that suits your needs. For instance, if you need a recycling truck to sift through bottles, cans, or papers, we can customize it just for you. 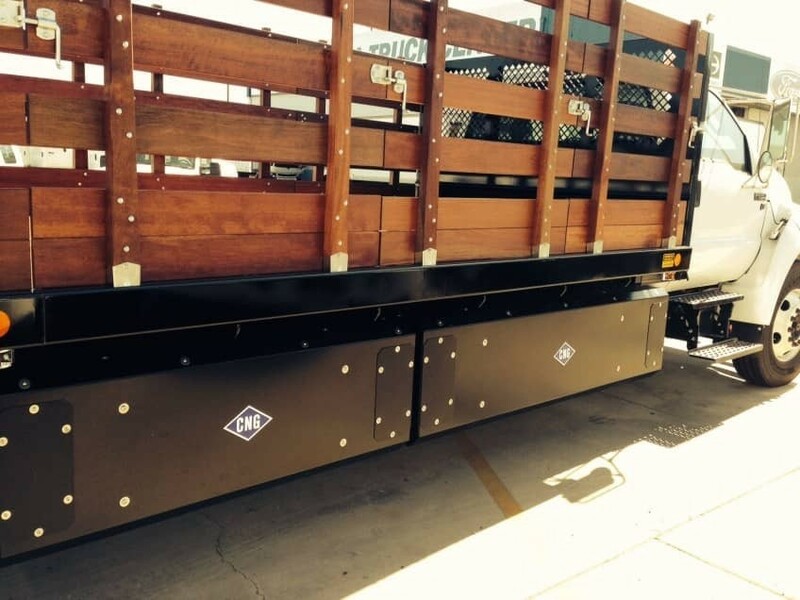 Whether you need bin trailers, forklift trucks, we can make the truck to fit your exact specifications. 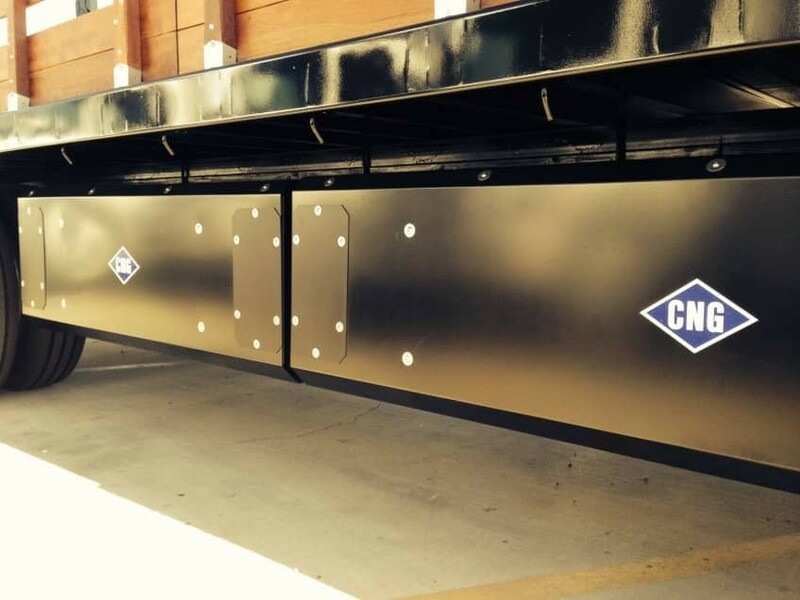 We also specialize in converting gas units to CNG. 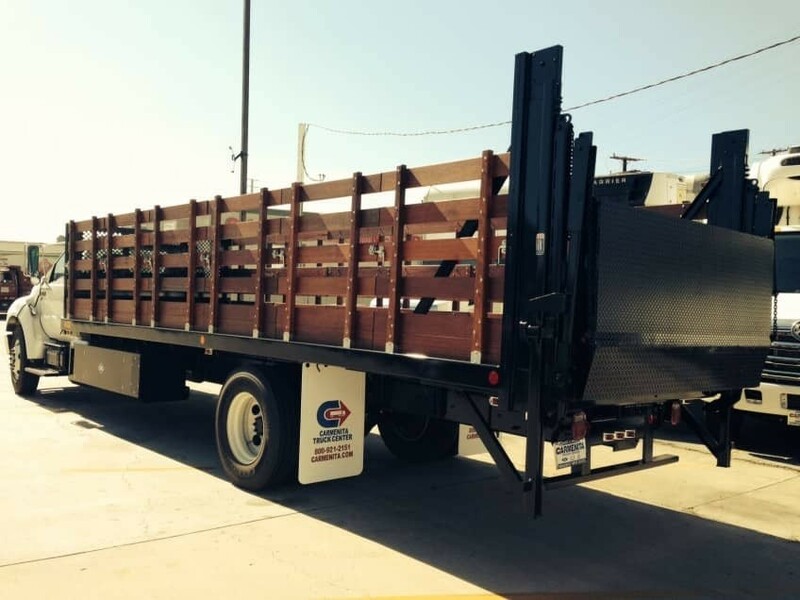 We carry the full range of full and medium duty trucks used in your daily business. 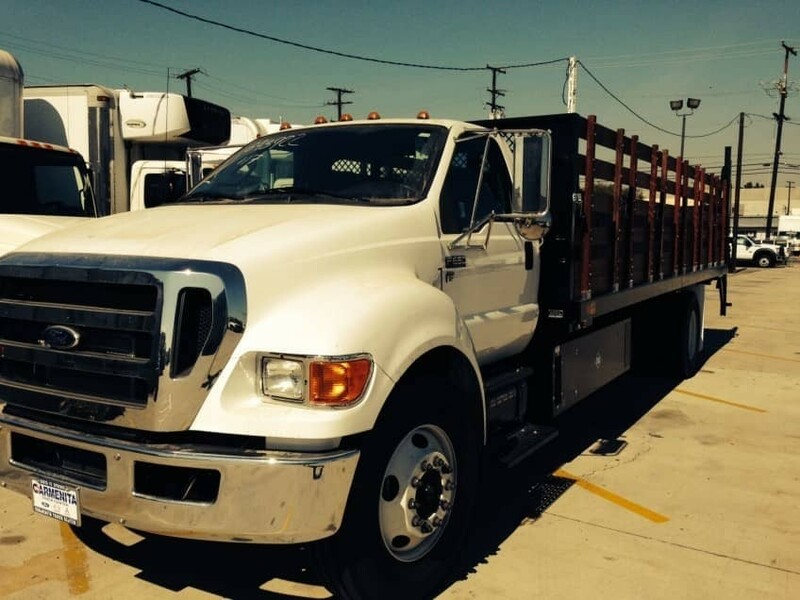 We specialize in Ford, Hino, and Mitsubishi Fuso and have hundreds of trucks ready for you to choose from. Give us a call and let us know what you are looking for. 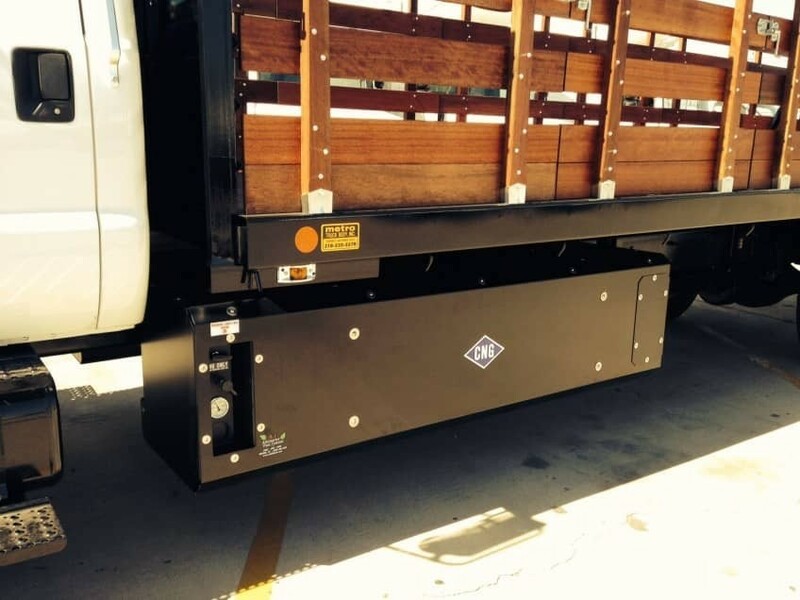 We can help you build a truck that will help you get the job done! Recycling and Waste Management Trucks Built By Carmenita Truck Center. We Can Build Yours Too!